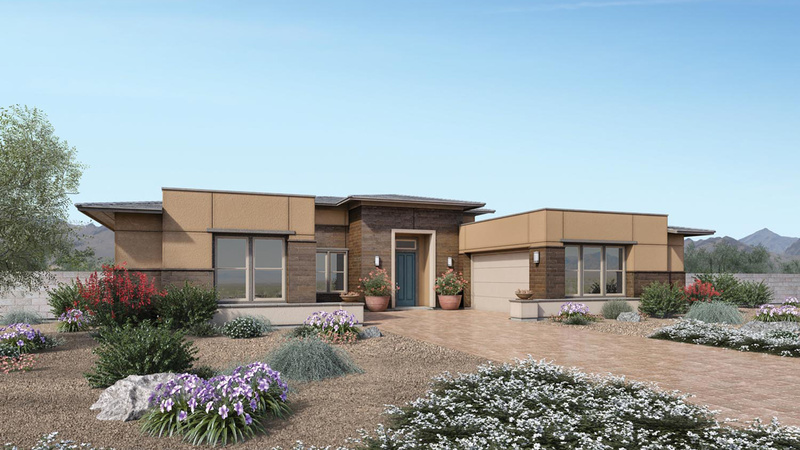 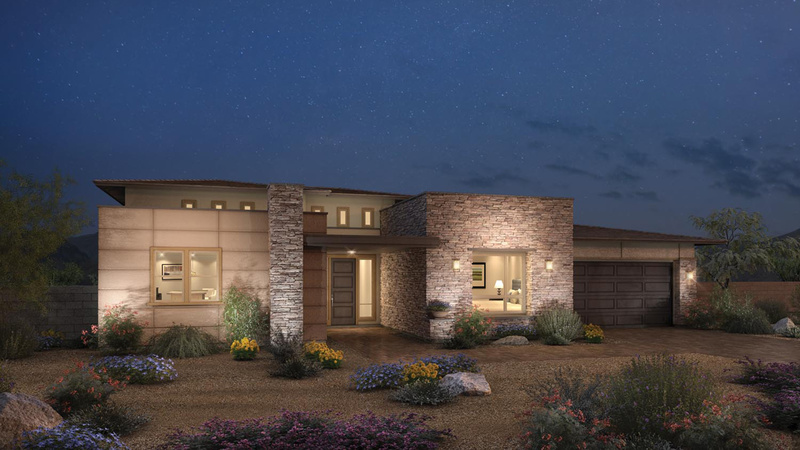 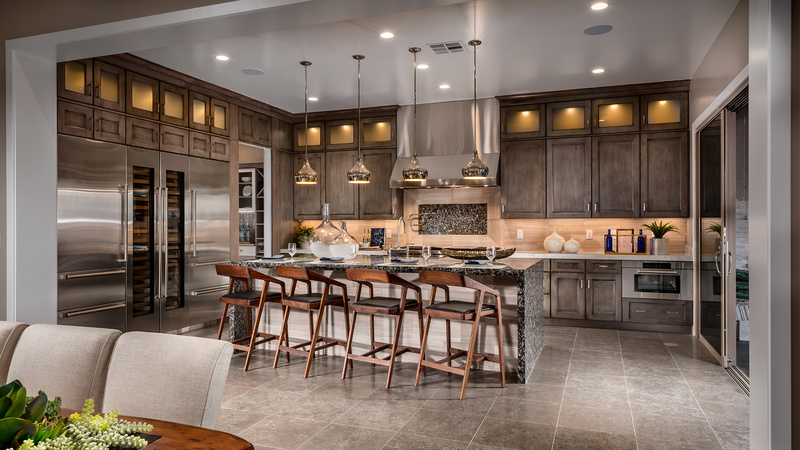 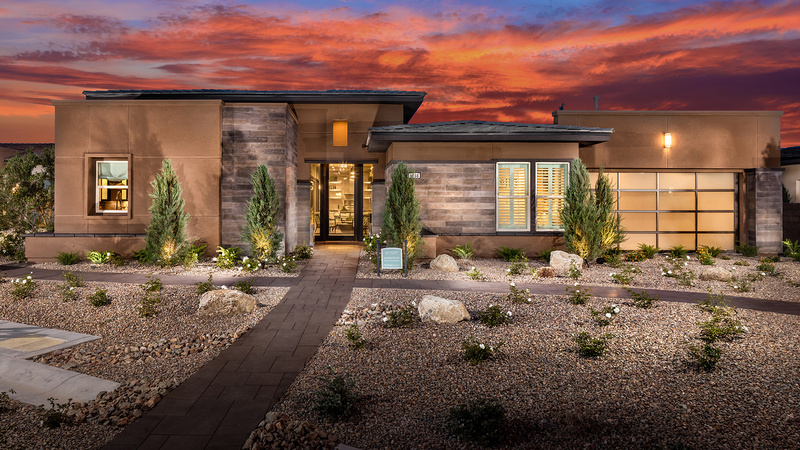 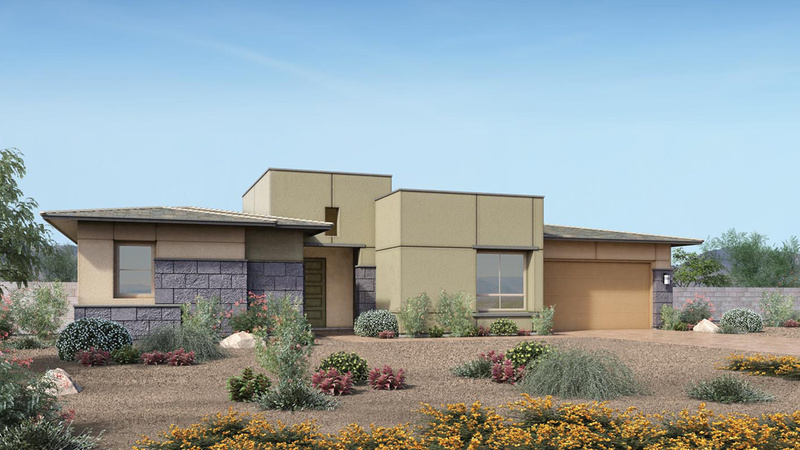 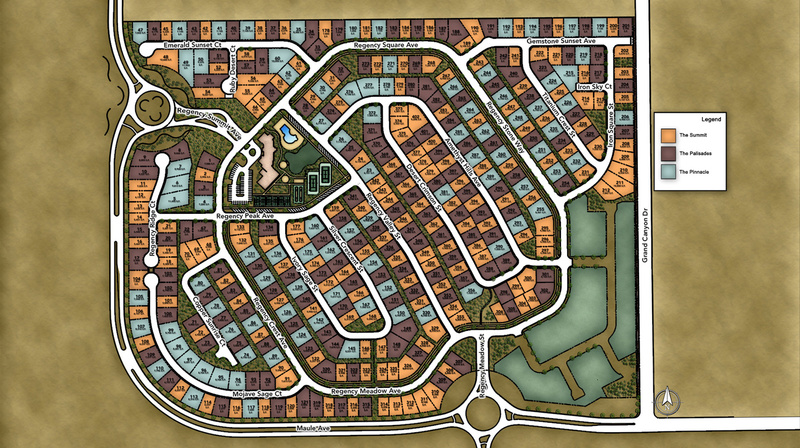 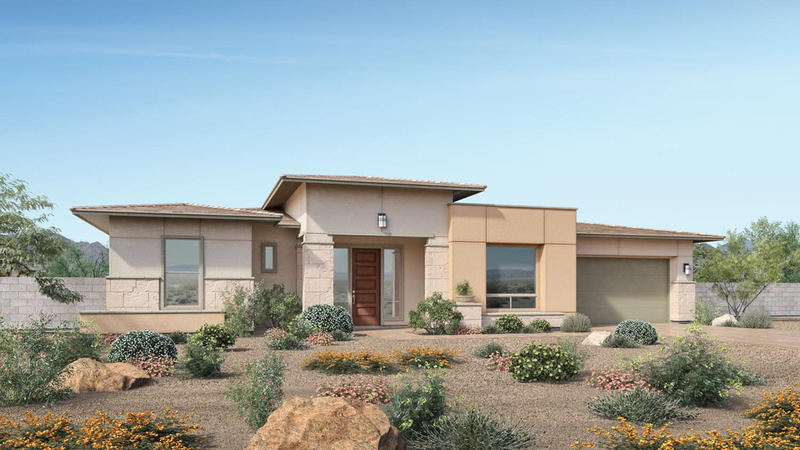 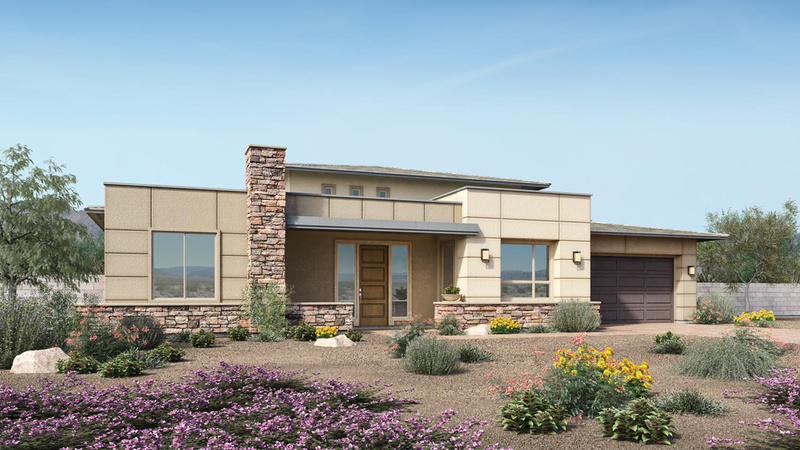 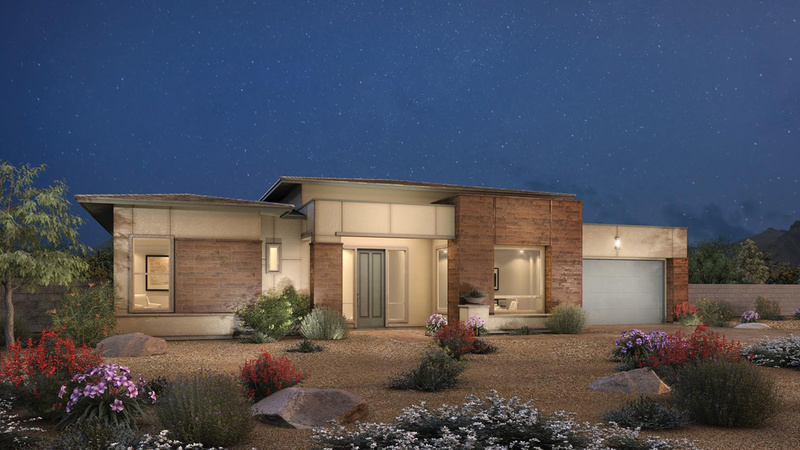 This single-story Marble Bluff Desert Contemporary features 2 bedrooms, den, private casita, 3 full bathrooms and a powder room. 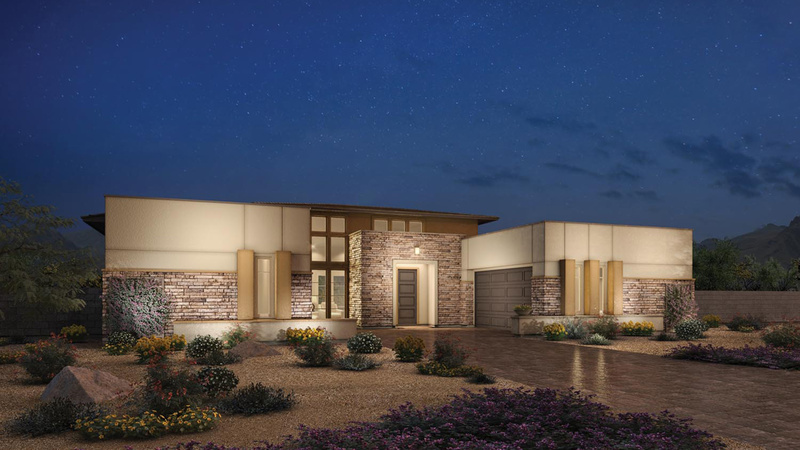 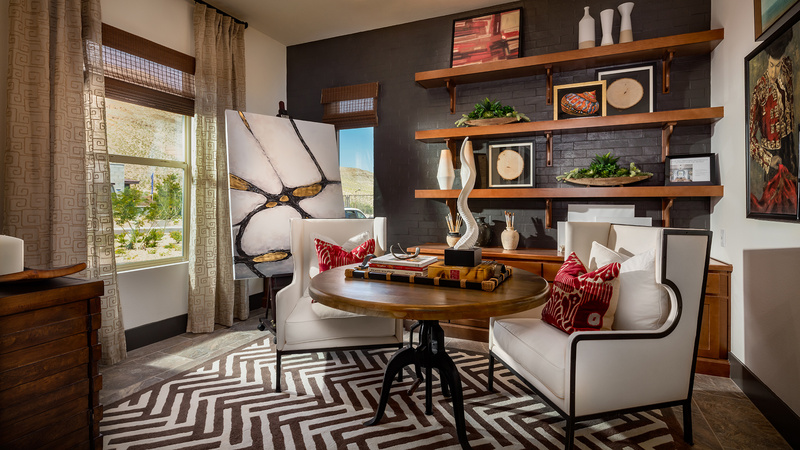 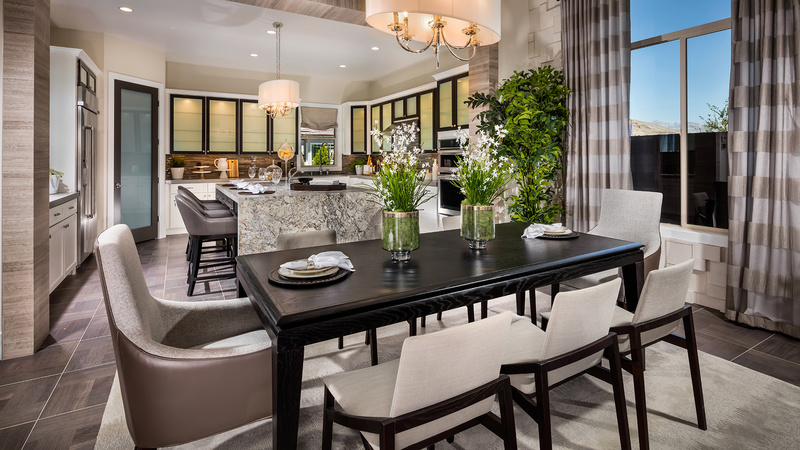 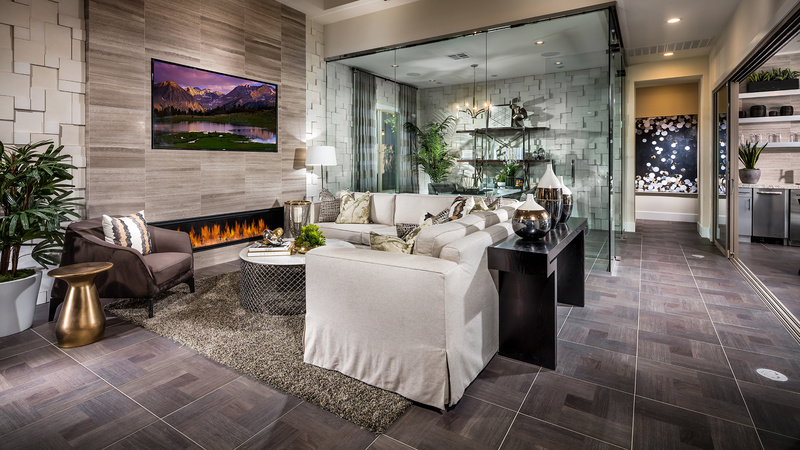 Dramatic 14 ft. ceilings in the great room, 12 ft. sliding glass doors in the great room and master bedroom. 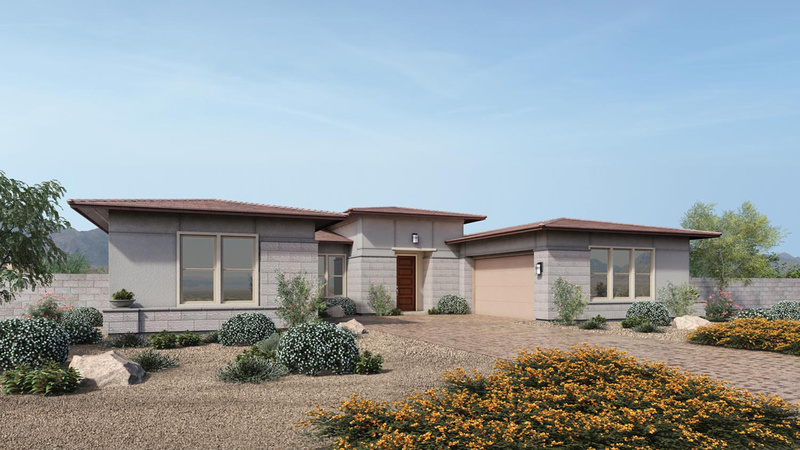 Spacious covered loggias off of great room and master bedroom.